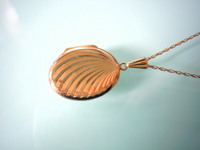 Attractive vintage 9ct gold oval-shaped engraved hallmarked locket. 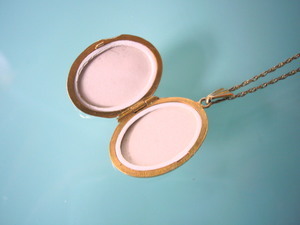 This locket measures approximately 20mm x 15mm and has space inside for two photos. 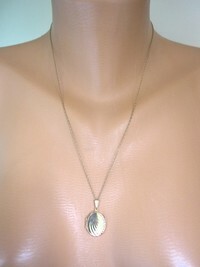 It has a firm click shut clasp and is strung on a fine 21" gold chain. 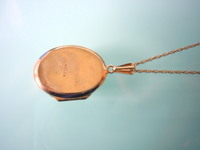 The locket is hallmarked on the back with the mark of the London assay office and the kitemark. 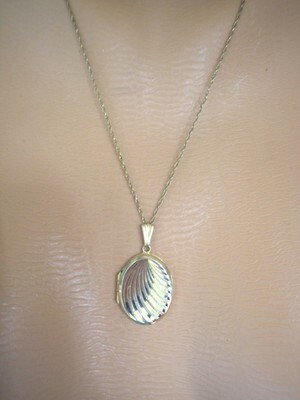 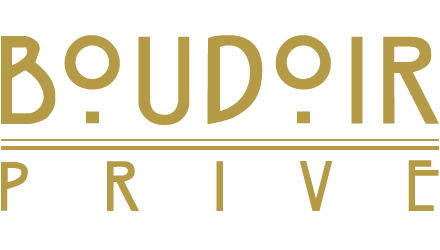 It is made from 9ct gold. This piece is very good vintage condition, with just some minimal surface scratching to the back, as commensurate with its age. 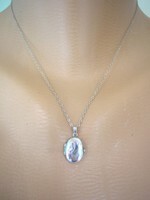 This would make a lovely gift for a very special friend.